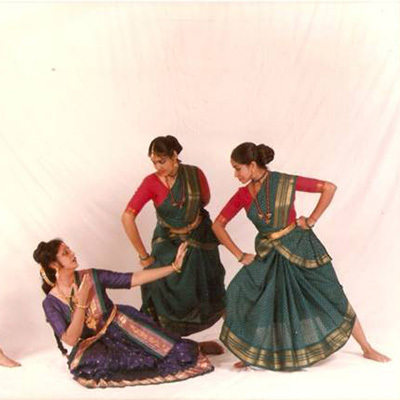 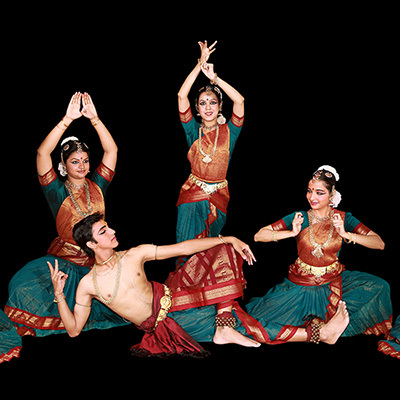 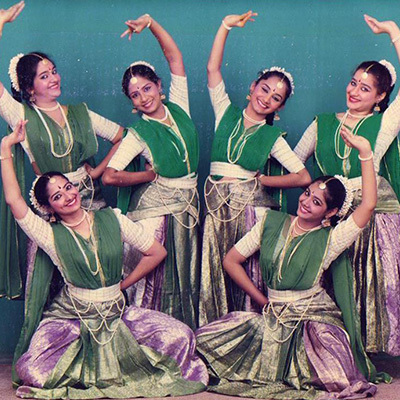 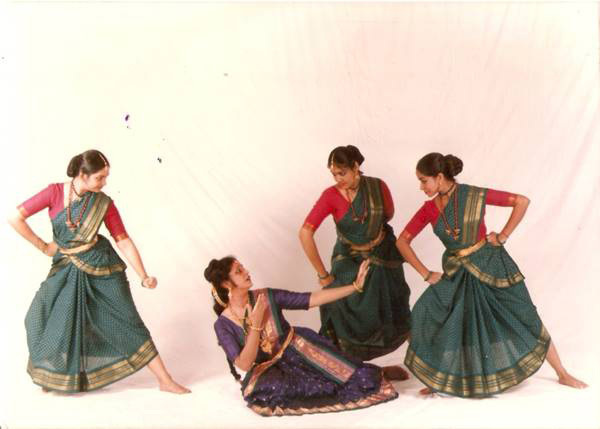 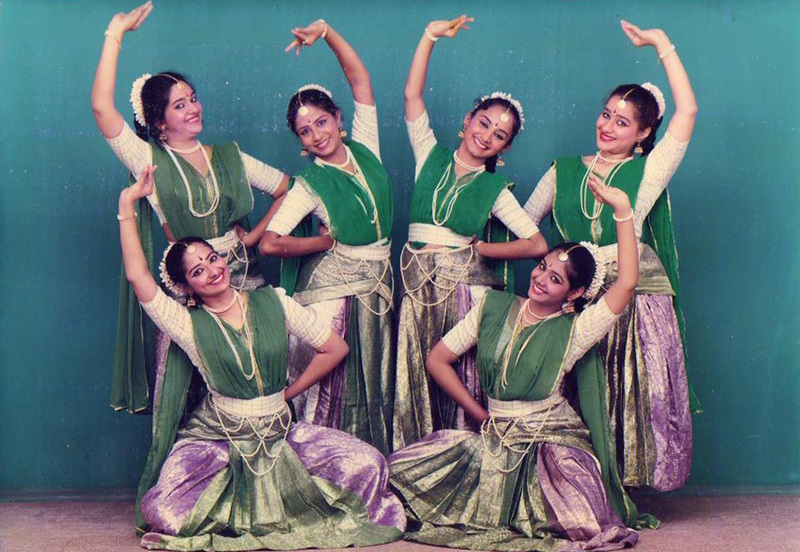 The professional repertory of Chidambaram Academy of Performing Arts is known as Chidambaram Dance Company and consists of serious minded professional dancers and young teachers, all honed into form, by Smt. 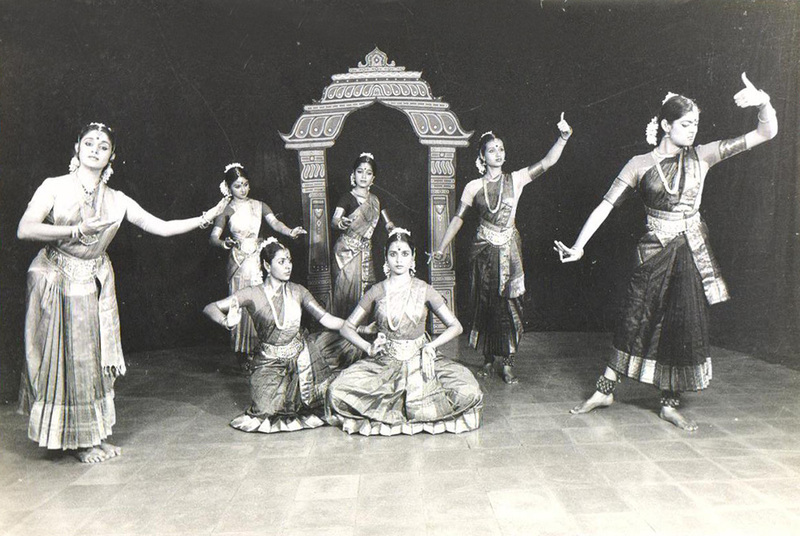 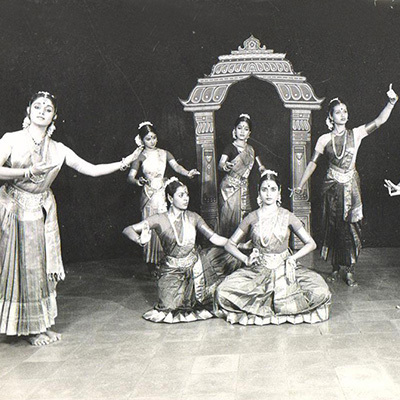 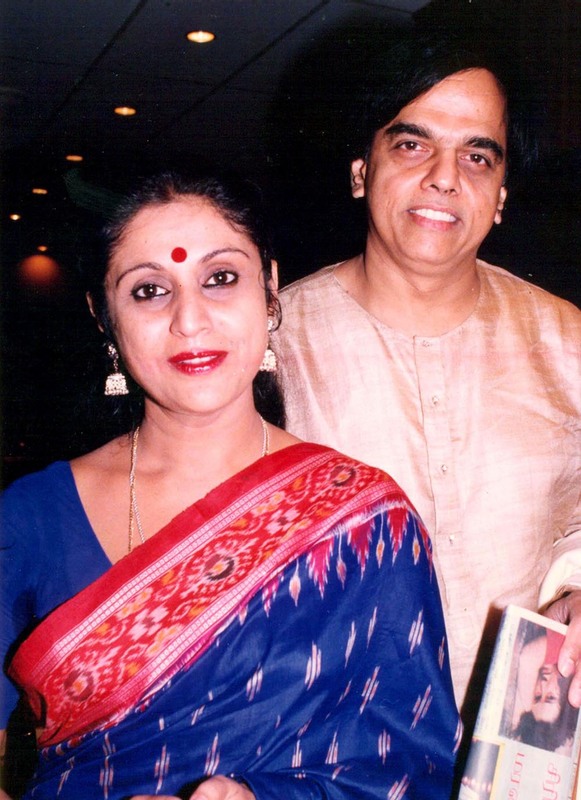 Chitra Visweswaran, legendary dancer-choreographer-Guru and Managing Trustee of the institution. 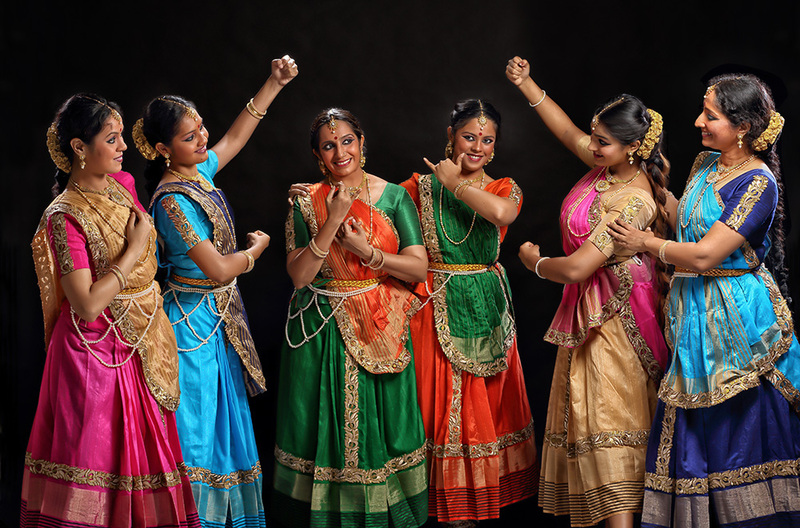 The Company has presented outstanding group productions which cover dance-dramas, dance theatre productions and group presentations which have been performed in all major festivals in India. 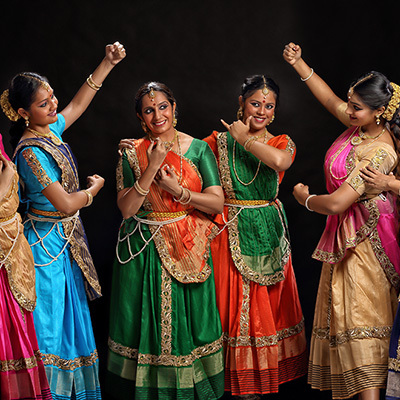 Chidambaram Dance Company has also toured the UK, USA, Australia, France, Germany, Luxembourg, Malyasia, Singapore, Srilanka, UAE & the Middle East. 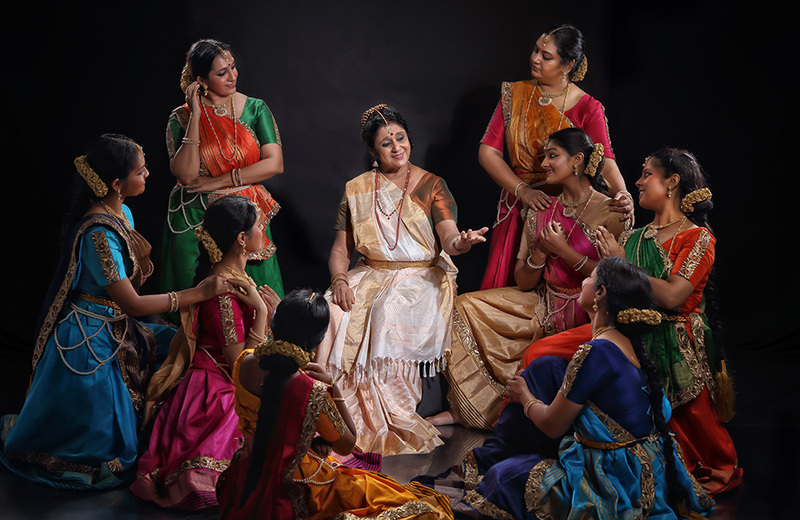 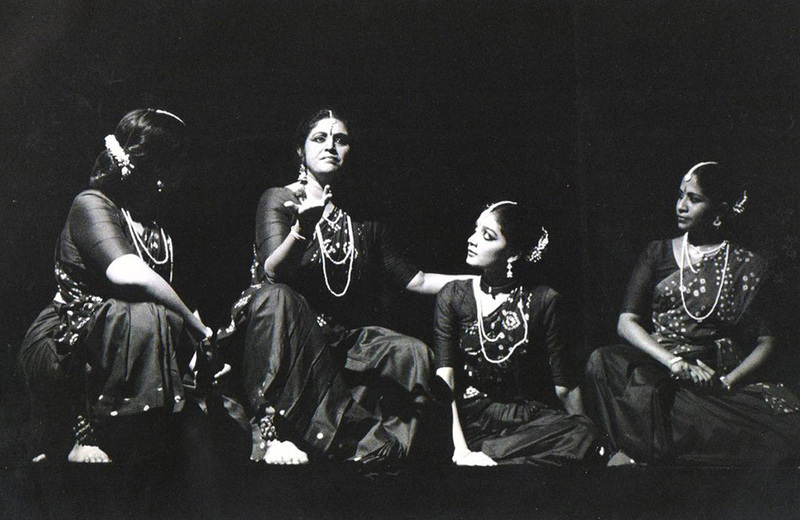 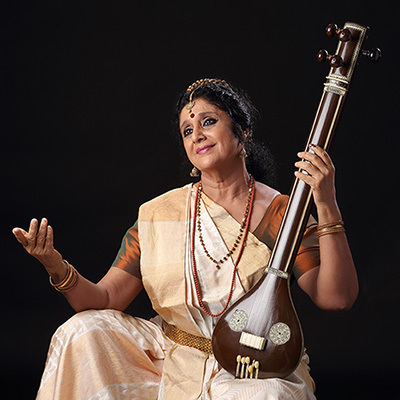 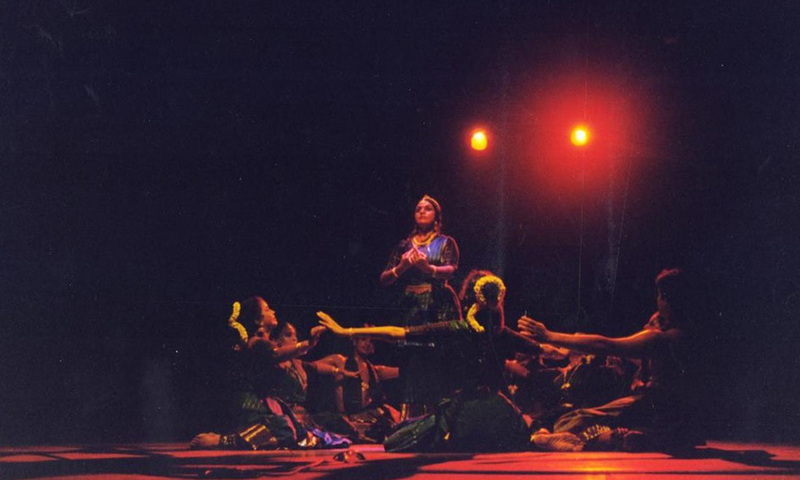 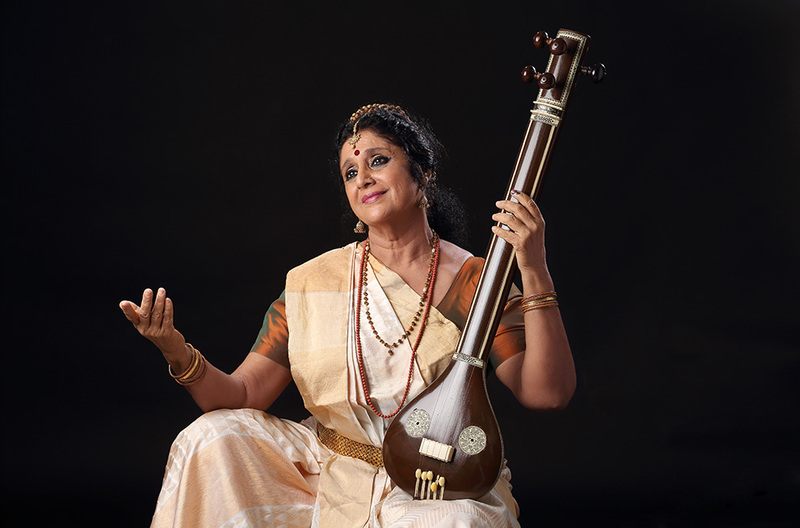 CAPA has had the unique honour of Guru Chitra Visweswaran being commissioned to choreograph and premiere a pathbreaking production, Anubhuthi, by the Opera of France in Lille and Paris. 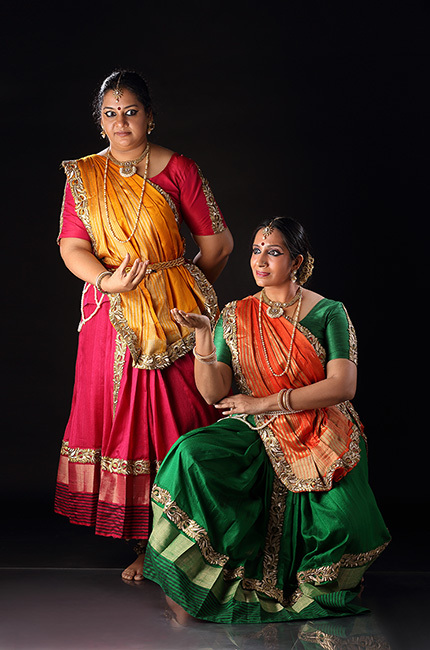 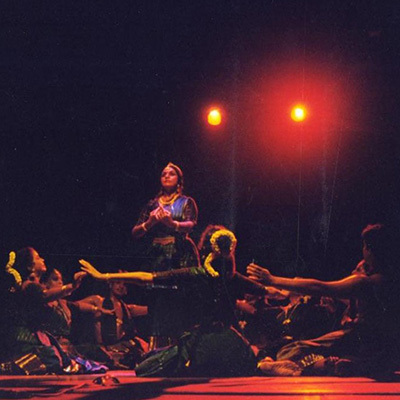 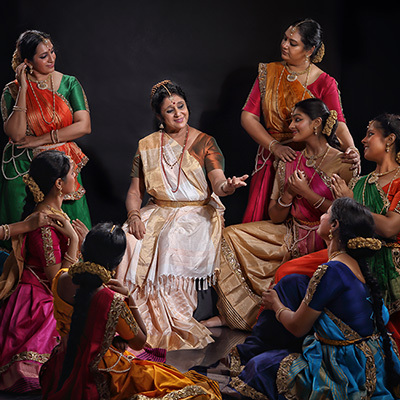 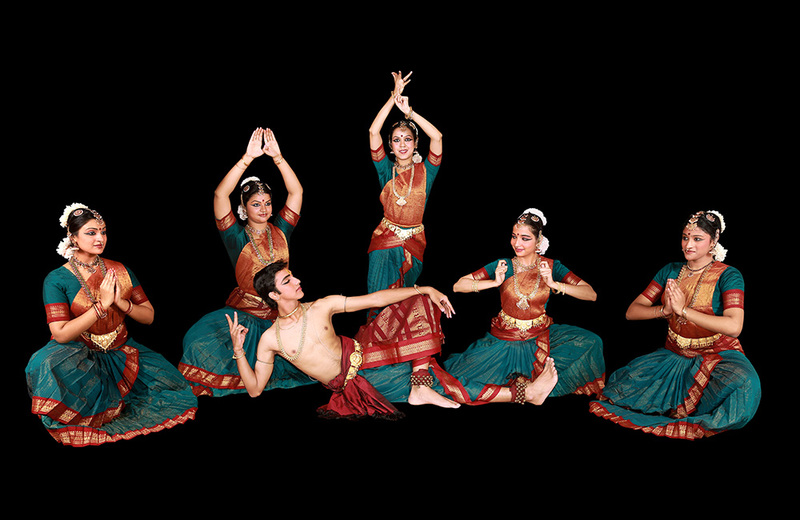 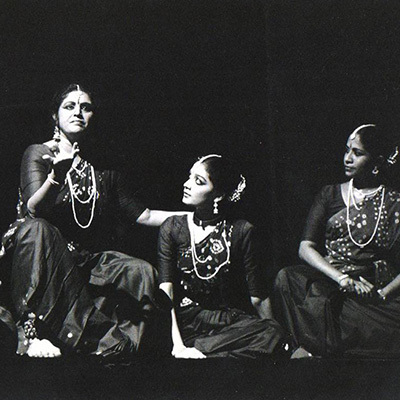 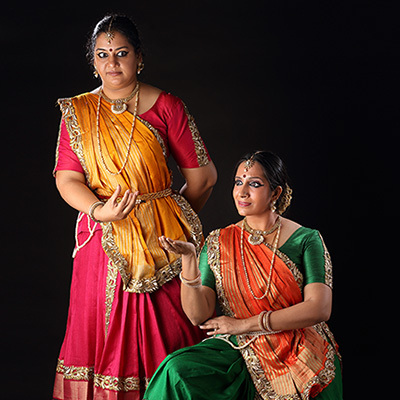 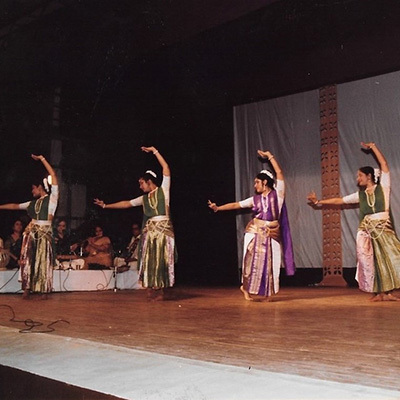 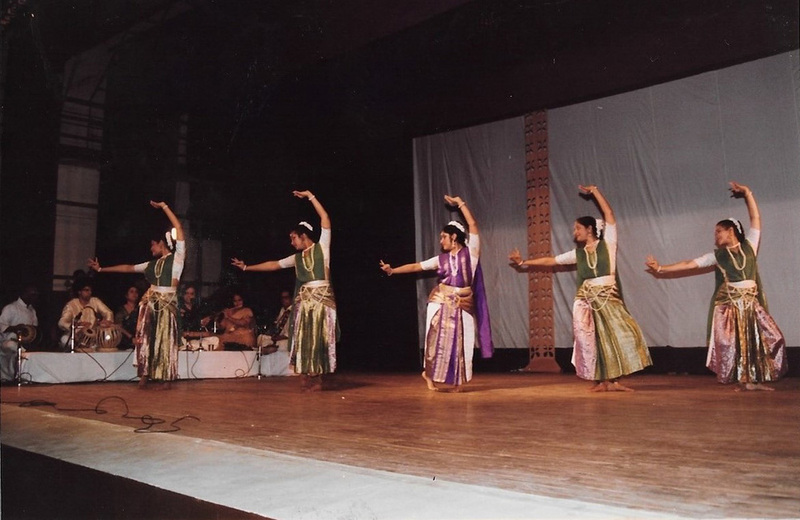 The institution’s most recent production, Meera-the Soul Divine, with music created by Bombay Jayashri Ramnath, has taken the pedagogy and aesthetics to an even higher level.